Did aliens know about us in the past? 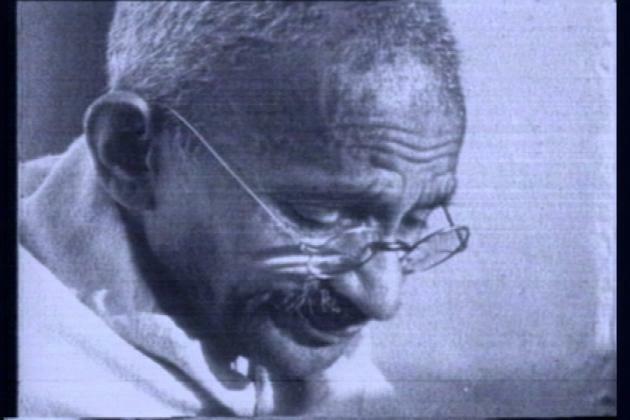 The Italian space agency has claimed to have spotted the face of Mahatma Gandhi etched into the rocks of Mars while scanning through latest pictures of the Red Planet. According to Matteo Lanneo, who was surveying the pictures sent back from the Mars Orbiter, the images on the rocks had an uncanny resemblance of the father of the Indian nation and the only person ever to lead a non-violent revolution that changed the face of the planet, the Daily Mail reported. The picture shows the head with a moustache and shaven head including prominent eyebrows. 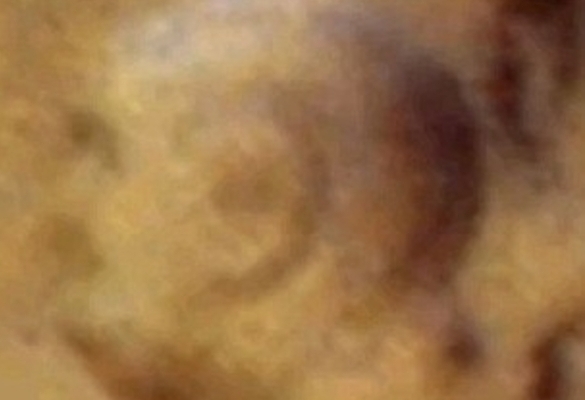 Matteo says that this is not the first time that a face has been spotted on Mars. In July 1976, the Viking 1 Orbiter took a photograph that appeared to show a hill in the shape of a human face on the dusty surface of Mars. Within days of its discovery in 1976, speculation was going around that early Martians might have built it. However, an image taken with Nasa’s high-definition HiRISE camera in 2010 showed the face was just a rocky hill. Scientists call this phenomenon pareidolia where a random stimulus is perceived as having significance. Scientists theorise the phenomenon occurs because humans are hardwired to recognise familiar objects as a survival technique. ESA’s Mars Express has just celebrated its eighth year in space. The Orbiter takes high-resolution images and maps the minerals on the surface. It also explores the subsurface using radar. Previous New Tech to Increase Fuel Efficiency by using Exhaust! Old news, I saw this years ago, except then they were claiming it was Lenin. You can see it for yourself by switching to Mars in Google Earth and looking a bit to the southwest of the old Cydonia face. Just another strange formation, nothing more.